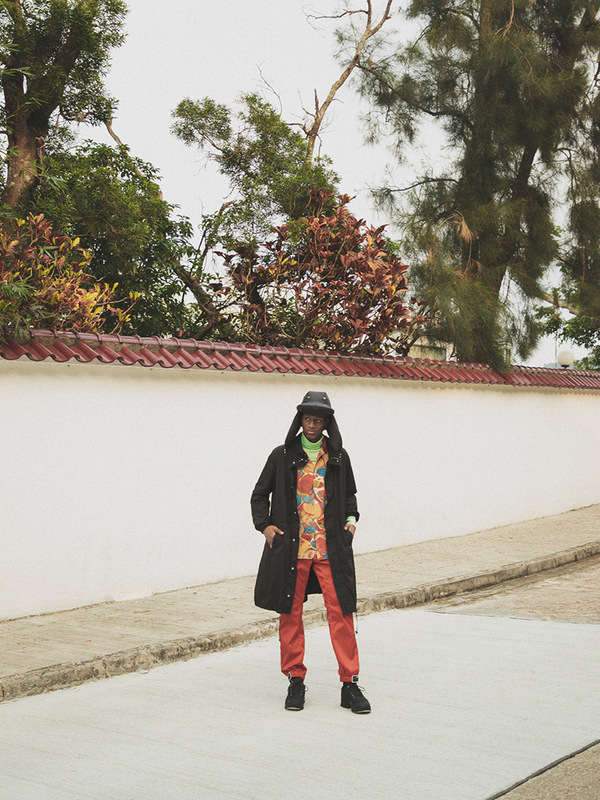 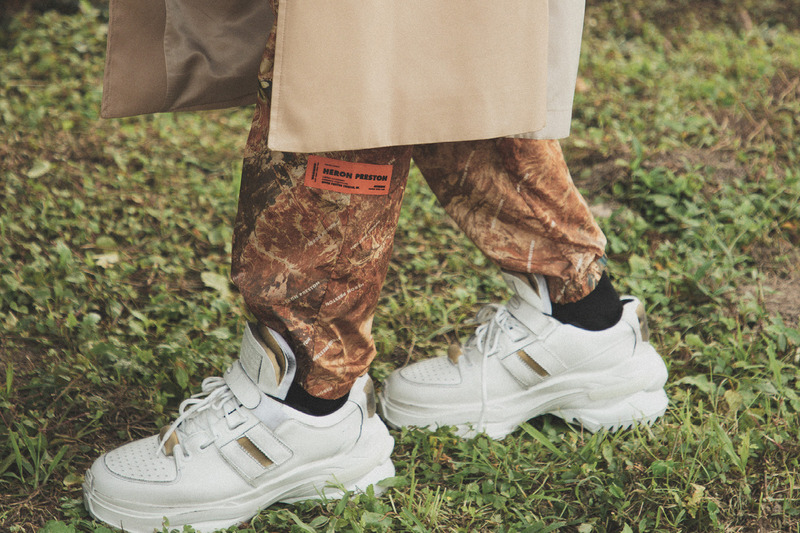 Our latest selection of SS19 Track Pants features conspicuous patterns and bold color contrasts. 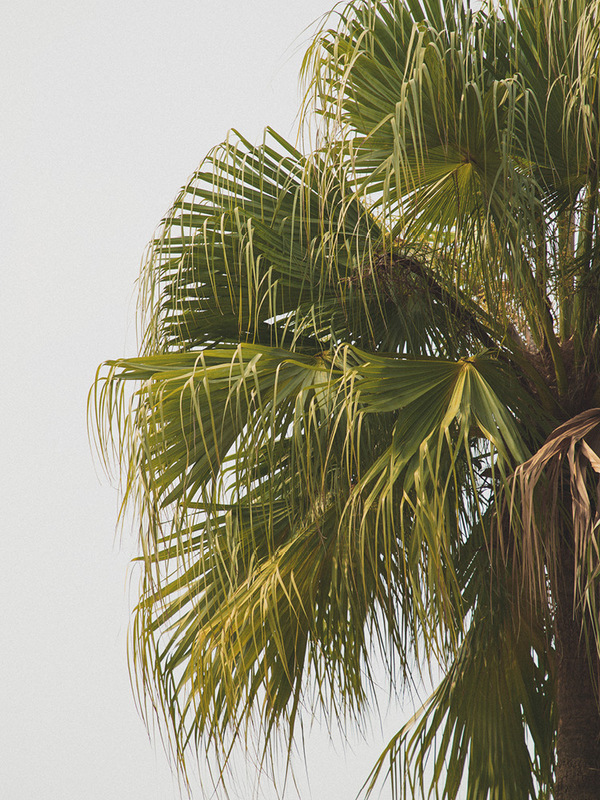 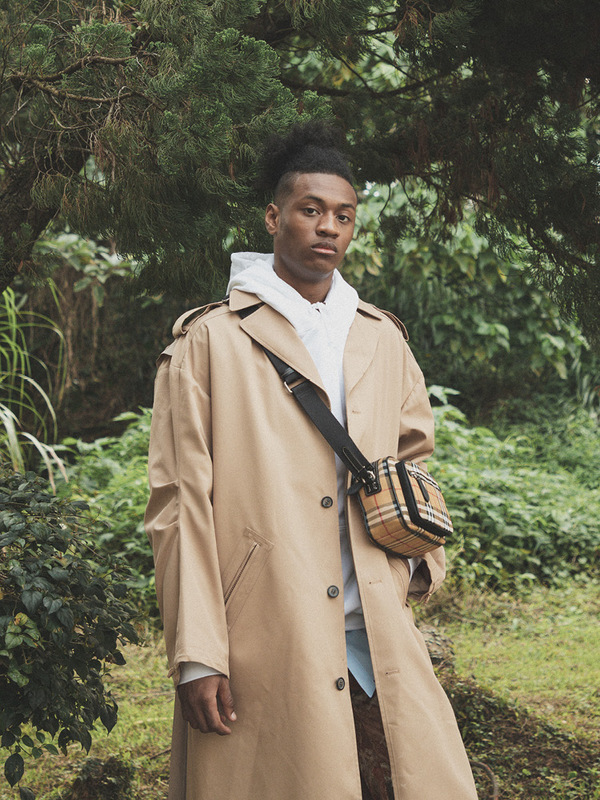 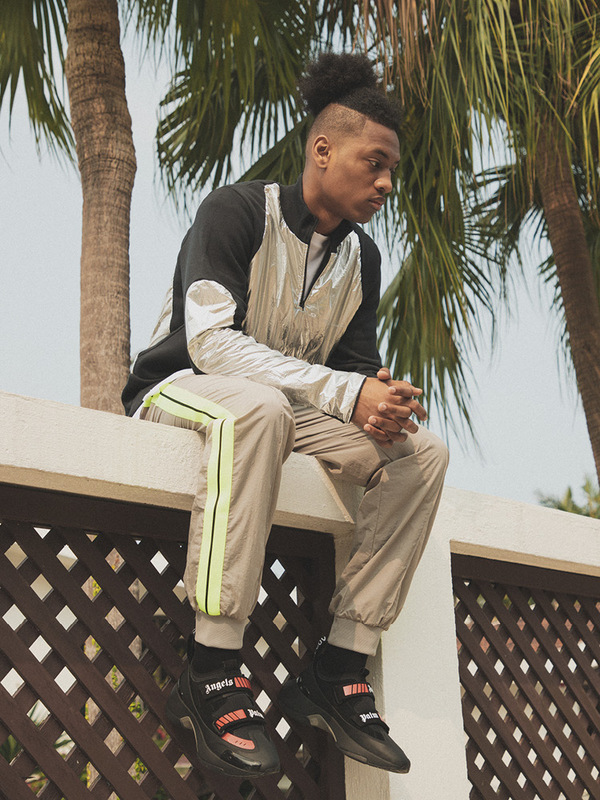 Featured brands include Palm Angels, Nike, PRADA and Heron Preston. 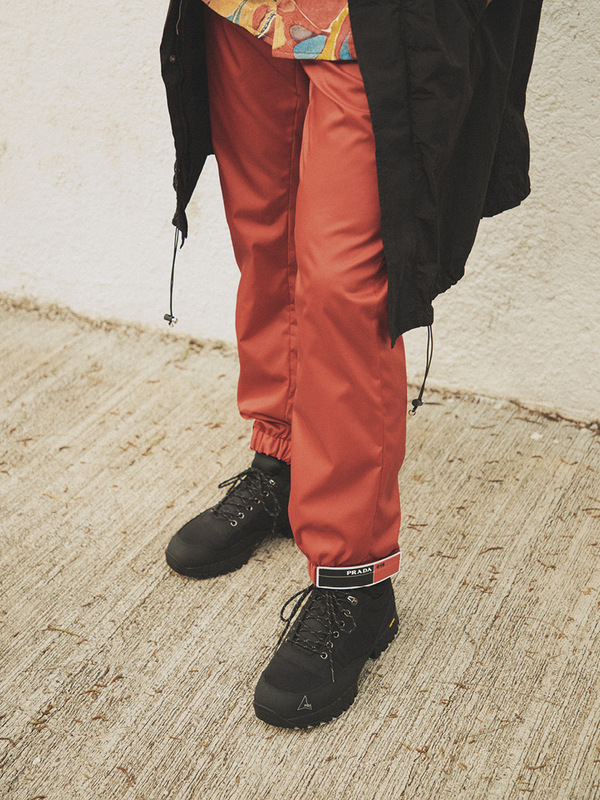 The PRADA Gabardine Track Pants, in bright red nylon, features a wide, straight cut silhouette that includes an adjustable elastic drawstring waistband made with a hook closure and zip fly, and rubber appliqués with logo details in black to the cuffs. 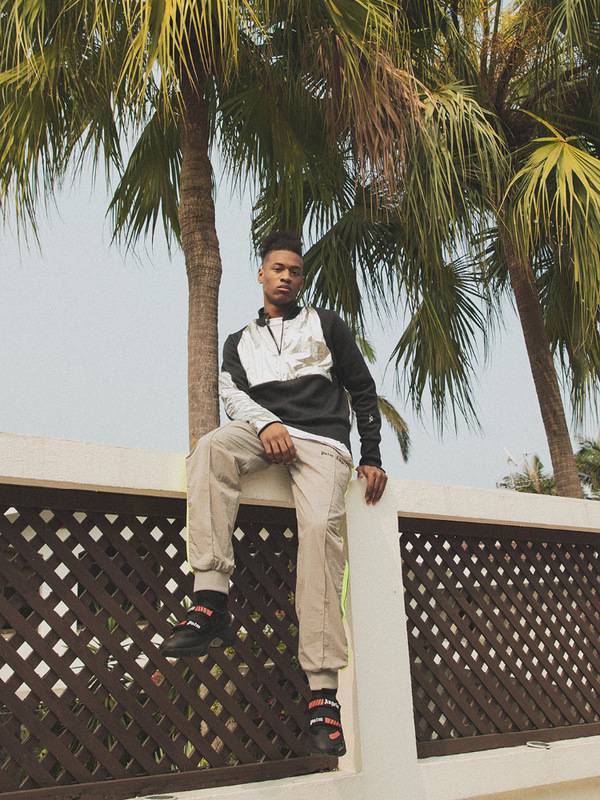 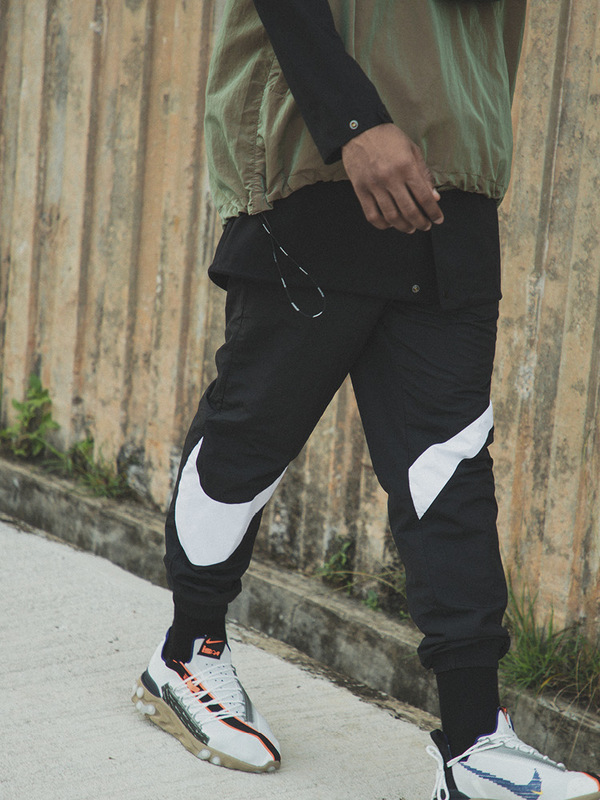 Another curated piece is the Nike NSW Pants. 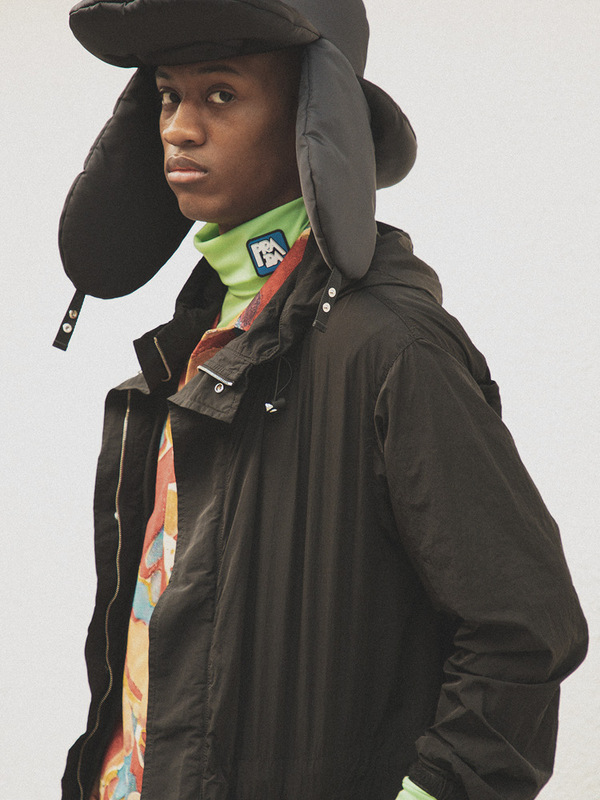 The idiosyncratic Swoosh logo is made oversized spanning from the right to the left, printed in white to contrast the black body made in 100% nylon. 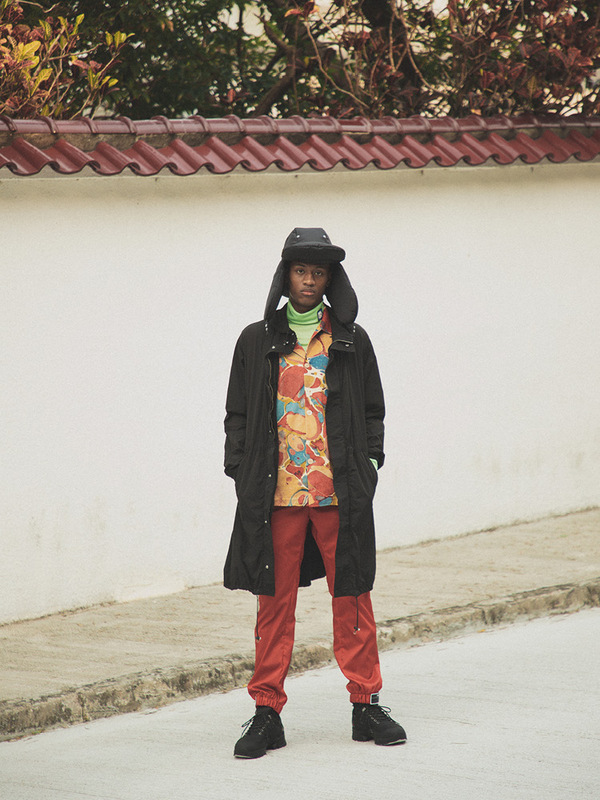 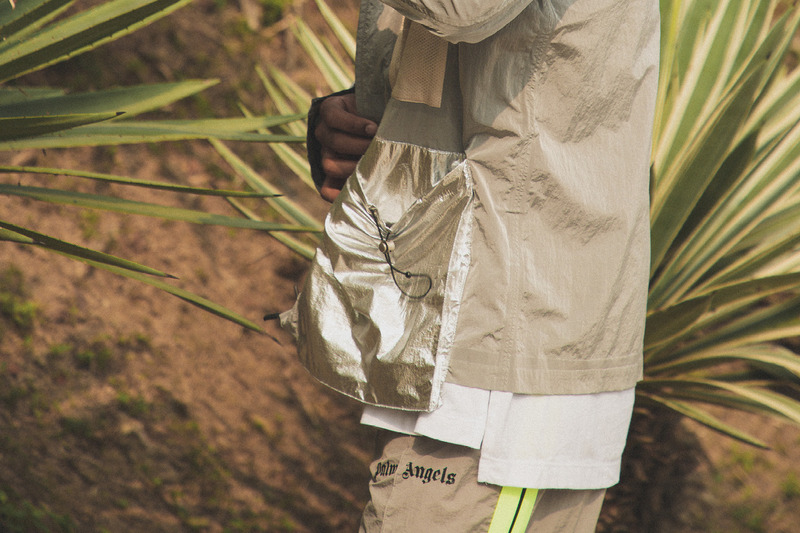 For the Palm Angels Spring/Summer 2019 Collection titled ‘Recovery’, designer Francesco Ragazzi experiments with textures and patterns, pairing technical garments with striking details. 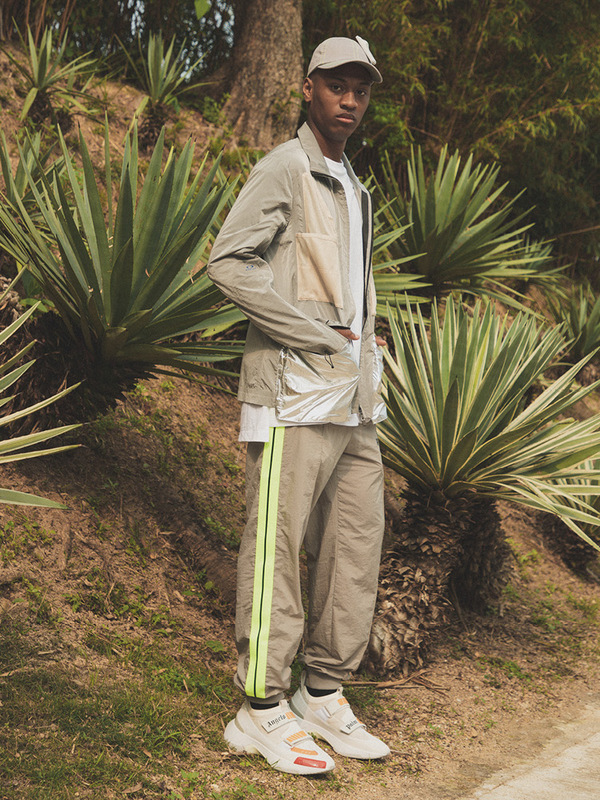 The Loose Fit Track Pants in light grey is a utilitarian piece with adjustable waist and cuffs, along with bold fluo yellow stripes that run prominently on the outer seams. 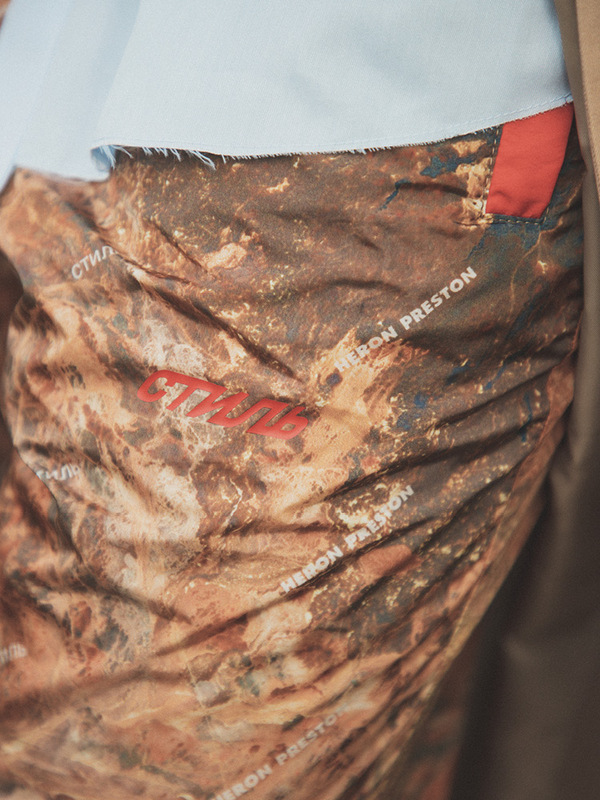 Printed in the ‘Realtree’ camouflage graphic recurring throughout the Heron Preston Spring/Summer 2019 Collection ‘En Vogue’, the Nylon Camo Ctnmb Pants features red embroidered branding at the left thigh and a neon orange logo label near the knee. 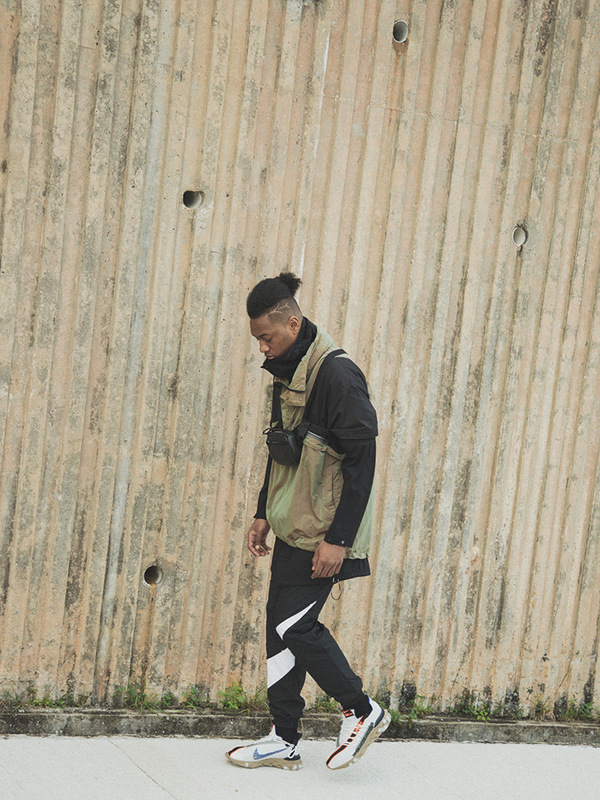 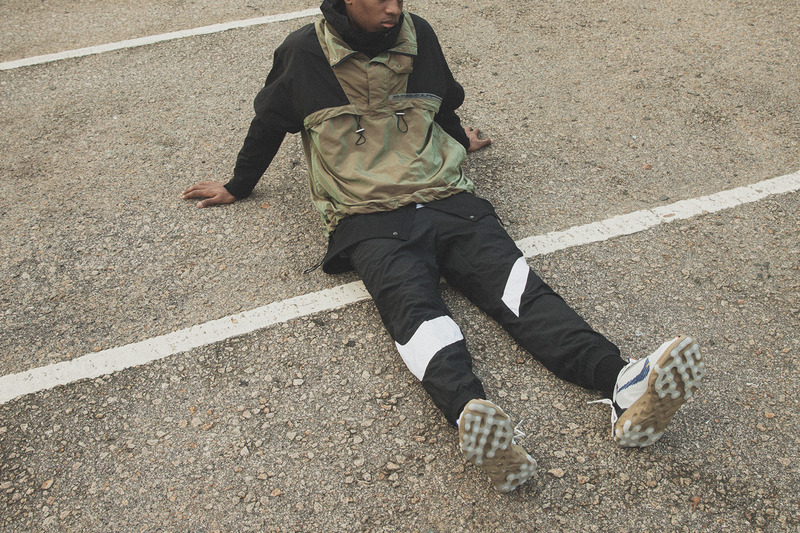 Check out the photos for a look at our selection of Nylon Track Pants. 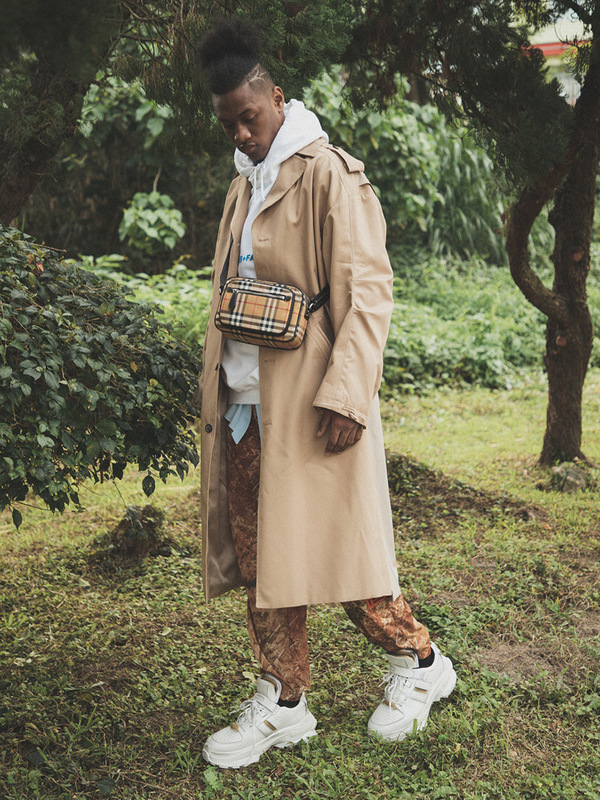 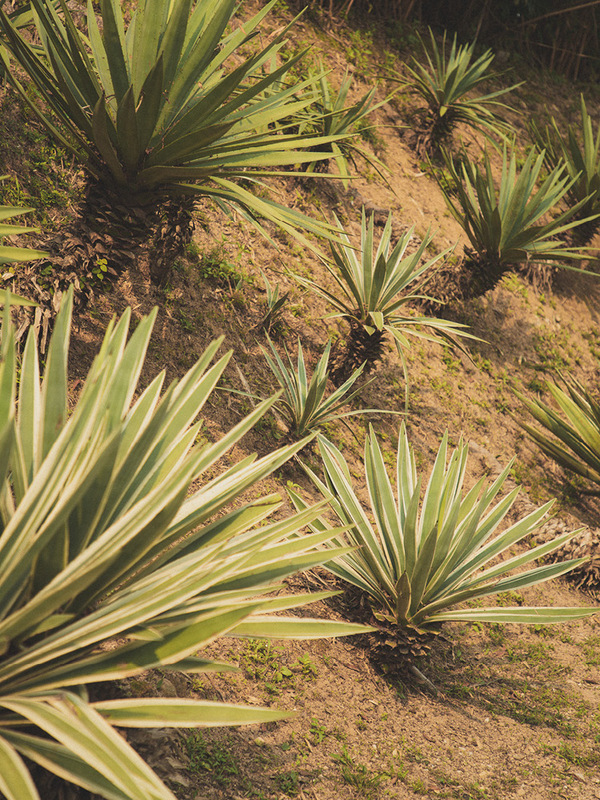 Scroll below to shop and click here to read more about our previous journal about Printed Shirts.